This entry was posted in ACF News. Bookmark the permalink. 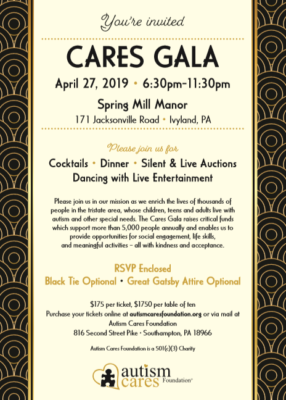 2019 Cares Gala Tickets on sale! 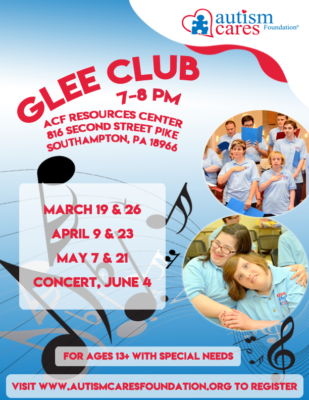 ACF and Peddler’s Village! 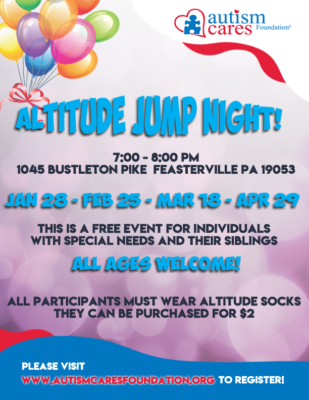 Comments Off on ACF and Peddler’s Village! Stay up to date! Comments Off on Stay up to date! Catch up on March News! Comments Off on Catch up on March News! 2019 Cares Gala Tickets on sale! Comments Off on 2019 Cares Gala Tickets on sale! Click here to purchase Cares Gala tickets! 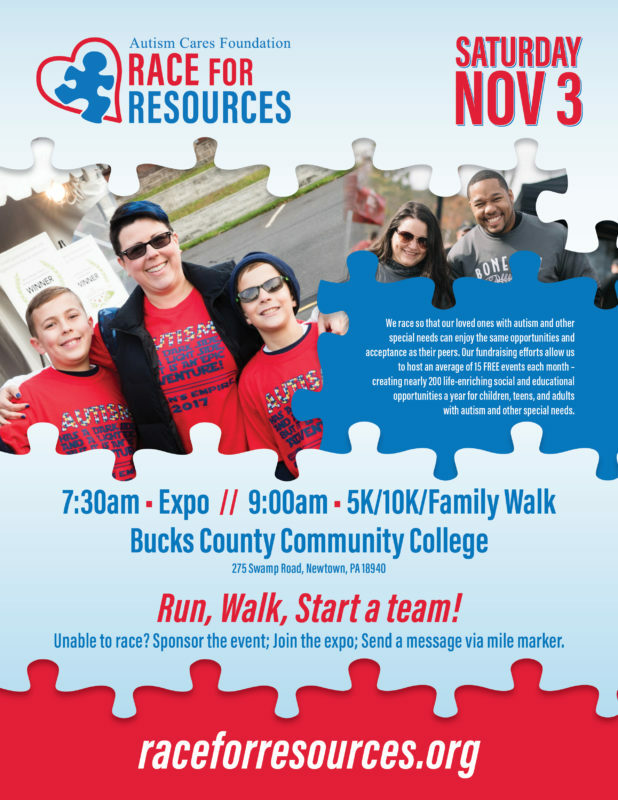 To partner with individuals and families living on the autism spectrum to provide integrative resources for life enrichment in a safe and respectful environment.